Animals (especially wild animals) don't have the vanity or the discipline to pose for organized family photos, but wildlife photographers will still do their best to capture photos that look like they could be corny family holiday post-cards. 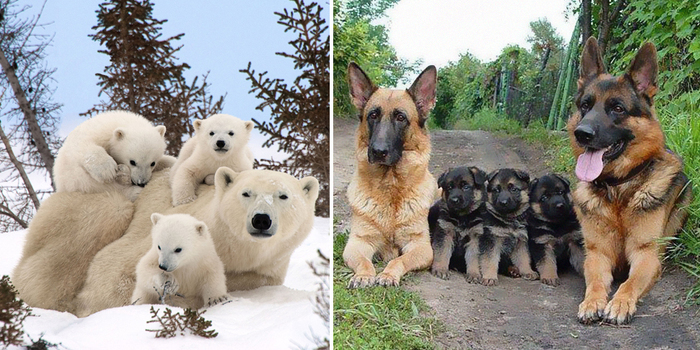 This list features some of the best animal family photos we've ever seen. There are plenty of species throughout the animal kingdom that find life-long soulmates like we do (or try to), and quite a few of these happen to be birds – swans, barn owls, albatrosses and bald eagles are just a few of the many bird species that mate for life. 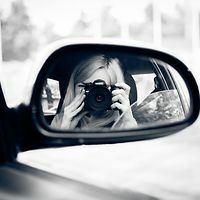 Vote for your favorite photos and, if you have one you'd like to share, upload it to this list! Are you sure it is one of us, it is so small! Mother and baby so special. They are single minded and know what they are going to do. One meal a day! Most adorable picture... it remind me of our dogs years ago... so cute..
Just like the parent of all creatures. I always think we are kin while watching them. I have enjoyed squirrel watching for years. They are very interesting critters. 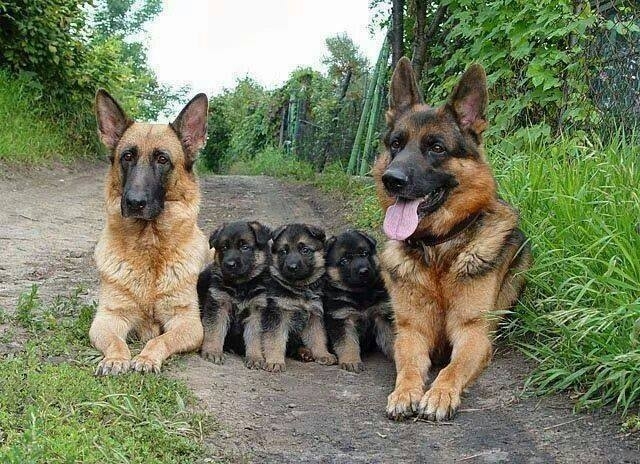 Hey..my family portrait! Bunch of asses. I don’t think…I just feel they are wonderful little creatures! I neeeever let you go! "Um, Honey, do you want to tell me where the golden came from?" You look different from this angle. There's one on every crowd.